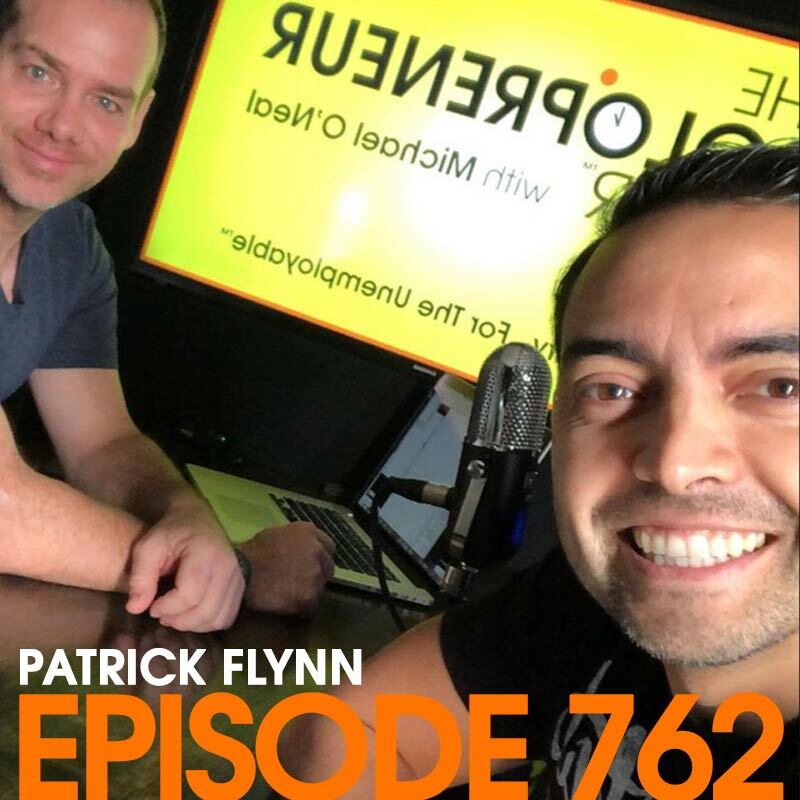 Mr. Pat Flynn of Smart Passive Income (http://smartpassiveincome.com) stopped by to talk about his new invention, The Switchpod. (Available on Kickstarter right now at http://switchpod.co) We talked about the entire process of how to get something manufactured, how to go from an idea to a prototype, and how much all of that costs. We also chatted about his new conference coming up from July 26-28th, FlynnCon. Tickets available here.